It’s about thirty years since the writer Tom Wolfe rather breathlessly revealed that, in addition to the well known ‘celebrity’ astronauts of the American space program, there were a whole bunch of people doing important work who were called engineering test pilots. Their achievements were every bit as important as the Apollo astronauts yet nobody knew their names. Nobody outside of aviation that is. It happens that not all those great test pilots were American. 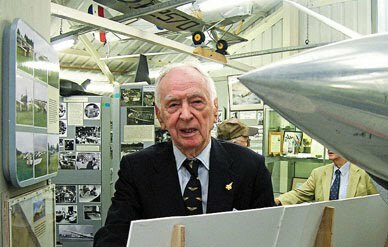 Eric ‘Winkle’ Brown, a Scot borne in 1919, is one of the most remarkable of them all. For a country that gives out knighthoods for reading the television news the fact that Britain has not made more of Brown’s achievements is astonishing. Still in full possession of his wits, and wit, at 91 Brown’s work has covered the most exciting years of aviation - the period from 1940 to the Apollo landings in 1969. 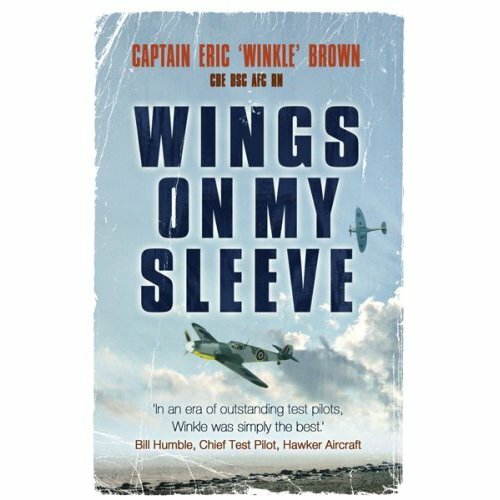 Eric holds the world record of having flown the largest number of different aircraft types - 487. And he was the first to land a jet aircraft on a carrier. 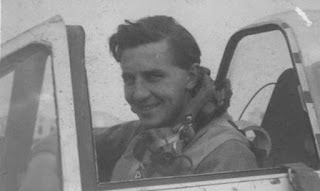 In the closing months of the war he flew several advanced, (which is to say bloody tricky) German aircraft back to Britain. With an MA in German he was ideally suited to fly these and then he was in the front line of examining and analysing German secret research. The following interview, conducted by the former BBC science correspondent Reginald Turnhill and including astronauts Joe Engle and George Abbey gives a fascinating glimpse of the times. It’s very hard not to be astonished by the German wartime achievements. Brown describes how they were way ahead of the Allies in virtually every aspect of aviation engineering with the possible exception of electronics. Brown describes the remarkable Me163 rocket plane. He was the only non-German to fly it under rocket power. Also discussed is the almost forgotten Space Shuttle precursor, the X20 Dyna-Soar. This single seat, vertical launched craft would have landed conventionally after re-entering from Earth orbit. This was a fabulous road not taken in space exploration. 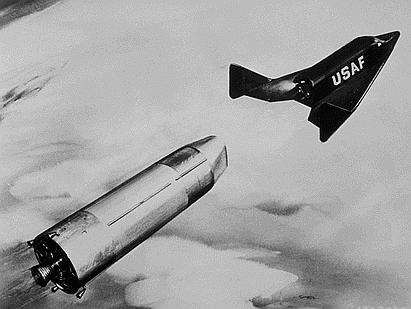 With a genealogy going back to World War 2, Sanger’s proposed design for a German bomber capable of attacking the USA, the Dyna-Soar would have made an astonishing weapons systems. Brown speaks of Concorde, the supersonic transport, generally noted for being British/French, but also with its roots in German wartime research. I’d love to write more about Eric Brown, but I’m without my prime reference. I keep buying his biography, Wings on my Sleeve, then lending it to people and never getting it back. It’s recommended.